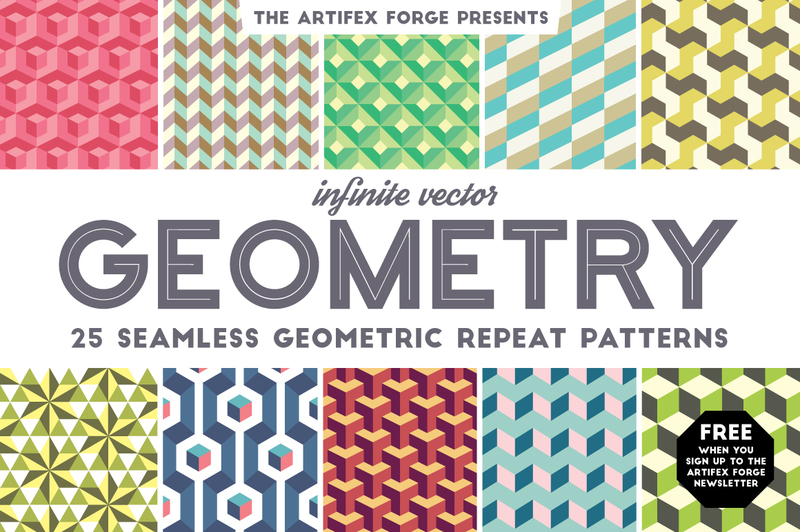 Sign up to the Artifex Forge Newsletter HERE and get these brushes and Patterns for FREE! So what are you waiting for? 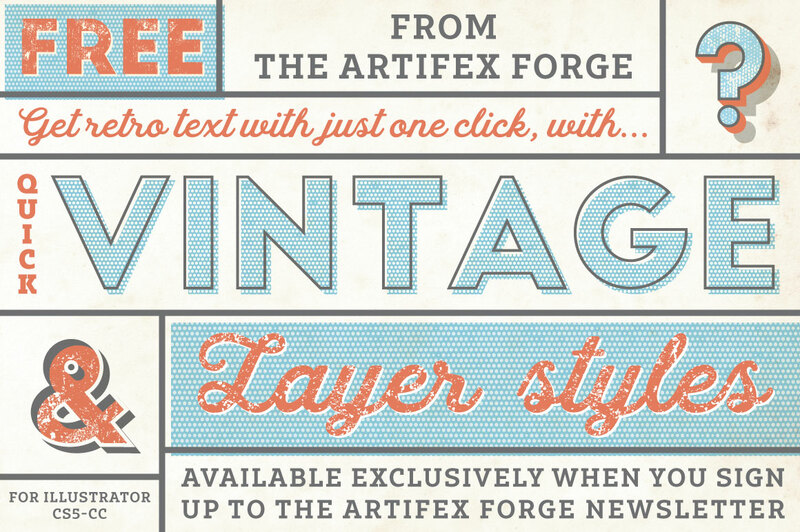 Sign up to the Artifex Forge newsletter HERE to get your hands on these fantastic products! 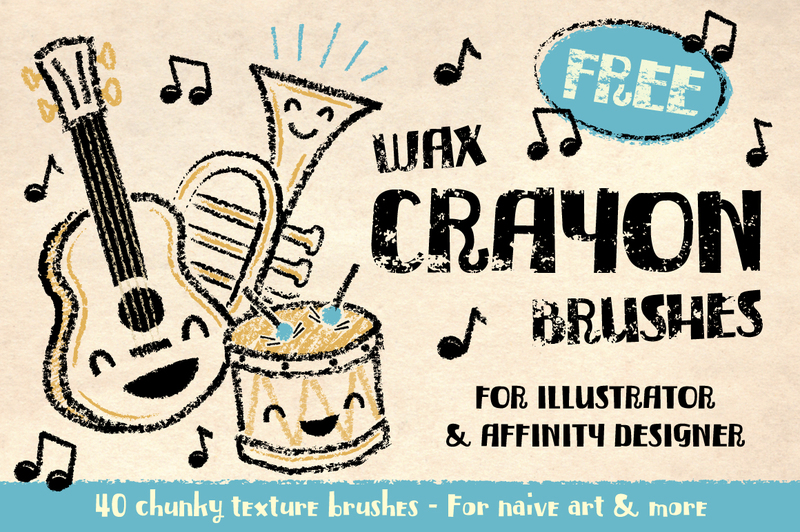 We promise not to spam you and will only send information that we feel will be genuinely useful to designers and illustrators.